Popularly known as 'King Khan' of Bollywood Shah Rukh Khan who had given hit films like 'Main hoon Naa', 'Raees', Fan', 'Om Shanti Om' was at his wittiest best while replying to a fan saying 'Sir hm garibo ko bhi rply de do jii'. Responding to a tweet, which said, "Sir hm garibo ko bhi rply de do jii #@iamsrk #Asksrk", 52-year-old actor replied, “Hello Garib”. 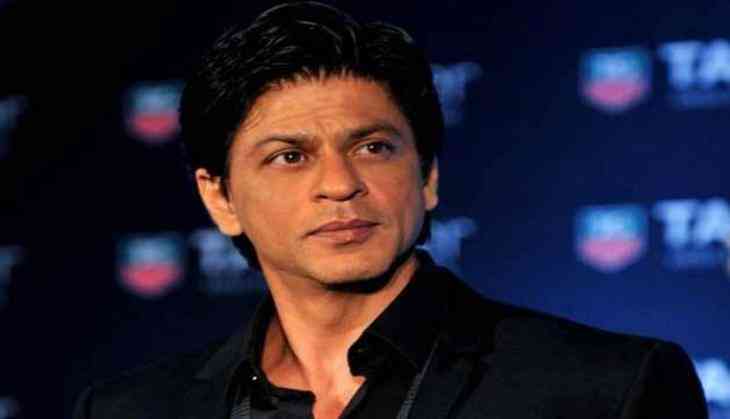 Shahrukh Khan's personalised engagement with people on Twitter is among the primary reasons for his popularity on the social media platform. Shahrukh Khan, who tweets from the handle @iamsrk, has a current following of 25.4 million.